Looks like Google can never be successful when it comes to social media. 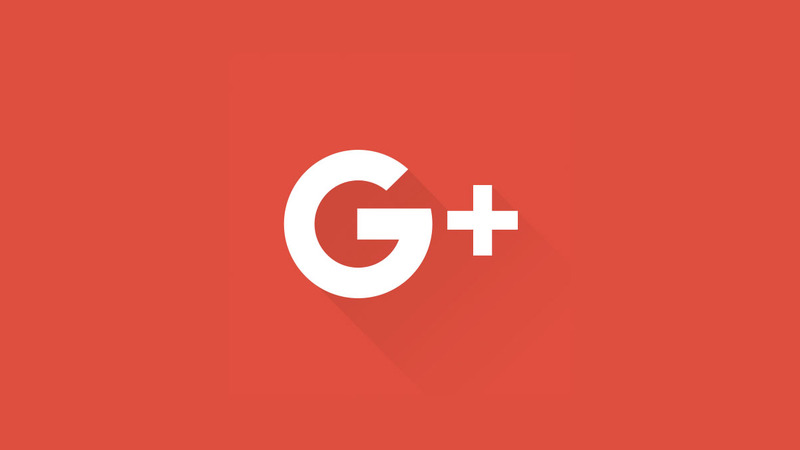 Alphabet’s Google said on October 8 that up to 500,000 Google+ user accounts were potentially affected by a bug that may have exposed their data to external developers, and the company is shutting down the social network for consumers. The company had already shut down Orkut which was competing with Facebook years ago. Google opted not to disclose the issue partly due to fears of regulatory scrutiny, the Wall Street Journal reported earlier, citing unnamed sources and internal documents. Goodbye Google+, you were one of the most complex and confused social media. Users never really get to know you better.